One of the more accessible Barolos I’ve tried. Roses acid and oak with savoury tannic finish. Lacks intensity of flavour though compared to French varietals. 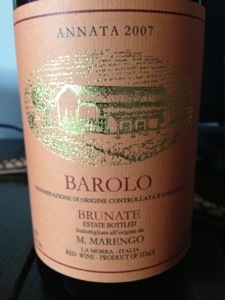 This entry was posted in Italy, Wine by ByronSharp. Bookmark the permalink.